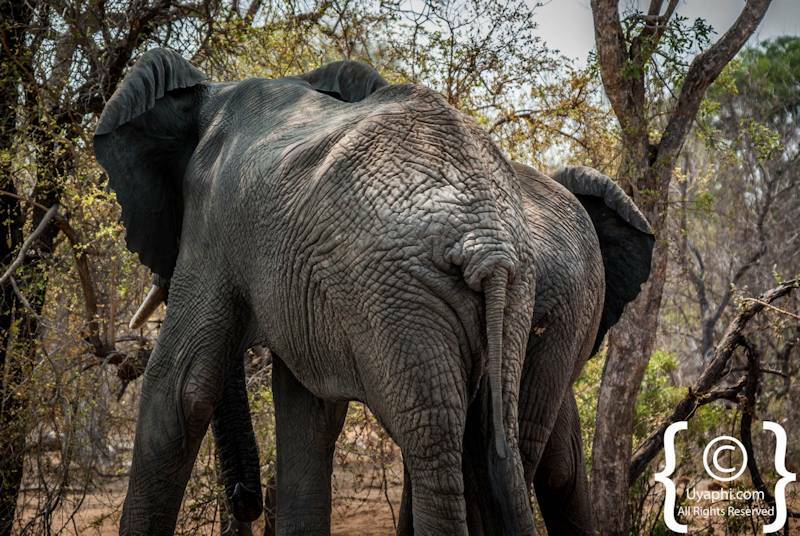 It is and always will be a privilege to be on a game drive and watch these elegant giants meander across the African bushveld, a privileged that one day might be taken away from us all. 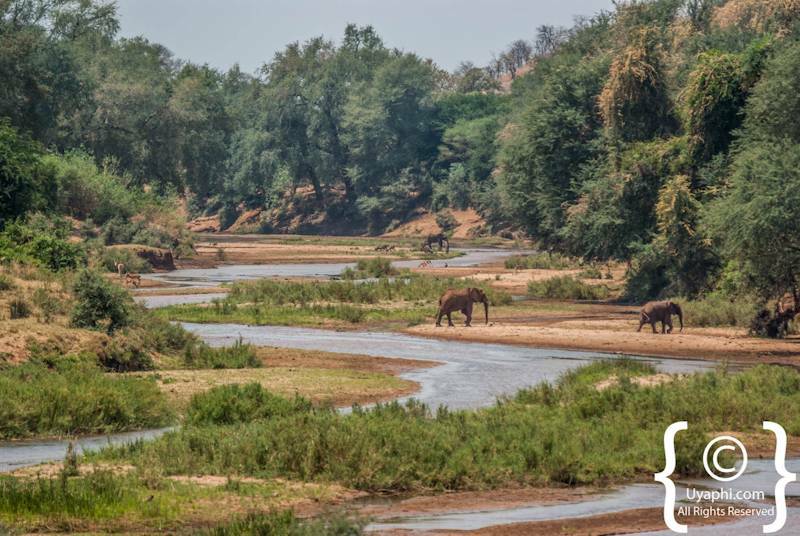 It was with shock and horror that after going through some 37 000 images in our library that we discovered that oops, "where are all the elephant photos"???? 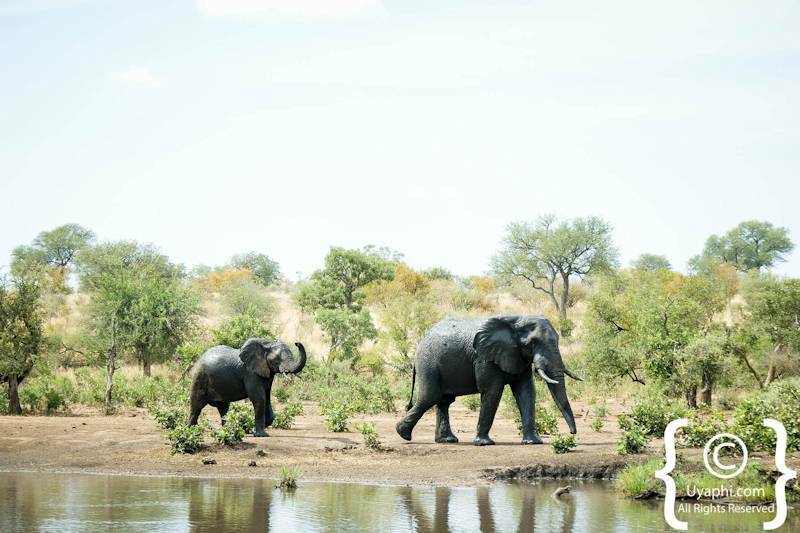 It seems like as a team we forgot to take pictures when elephants were around us. 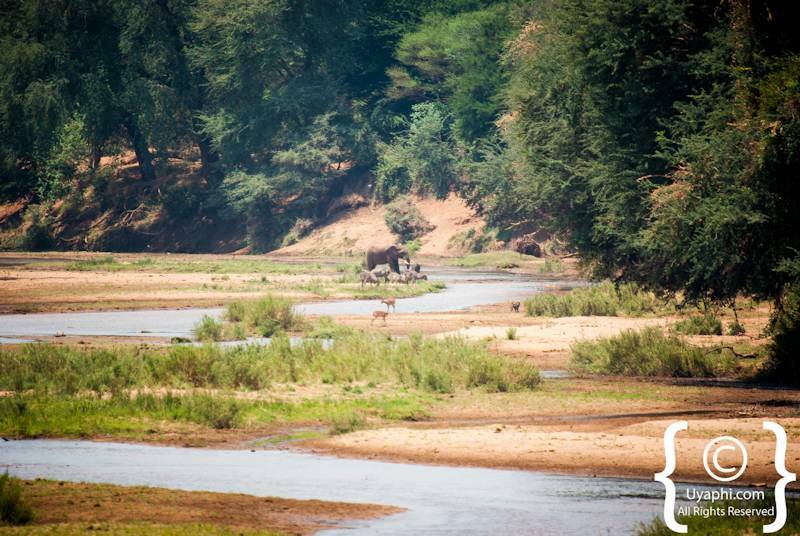 We have all seen 100's on our numerous safaris to the Kruger, so where are all the photos; well that is anyone's guess. 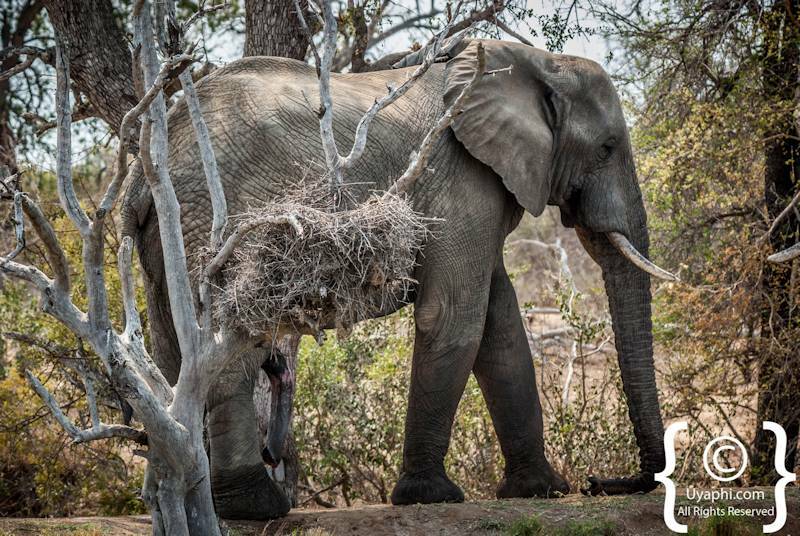 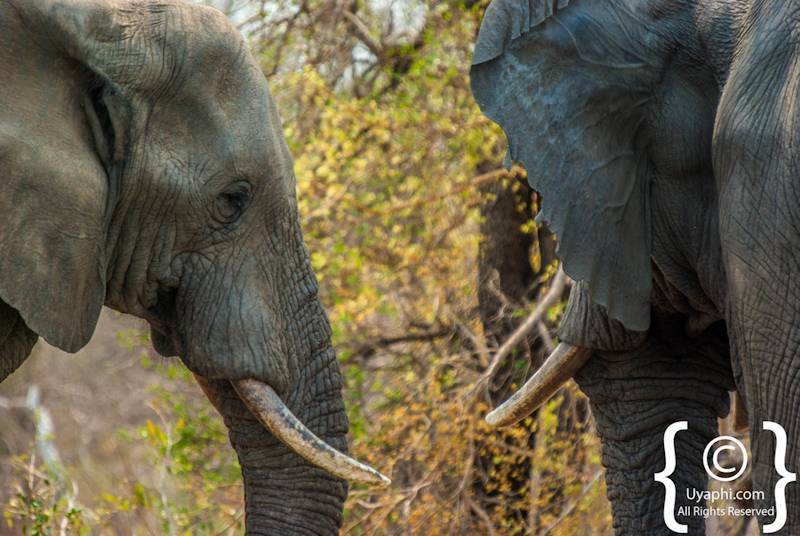 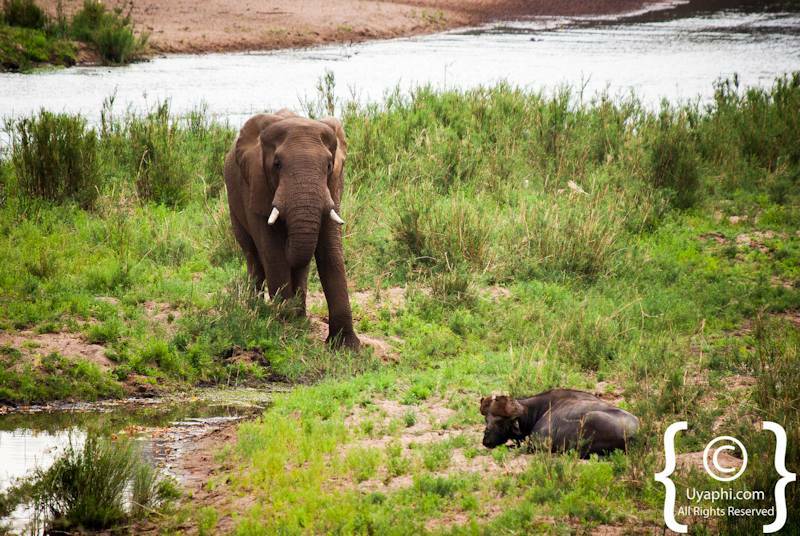 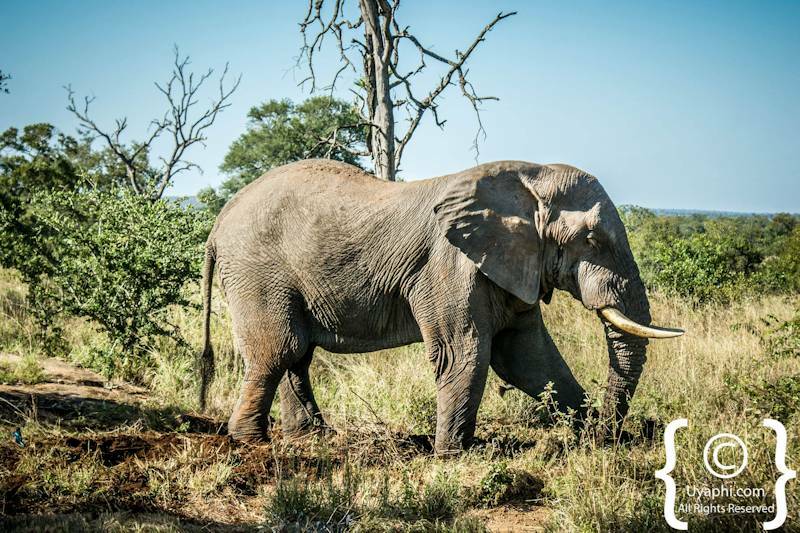 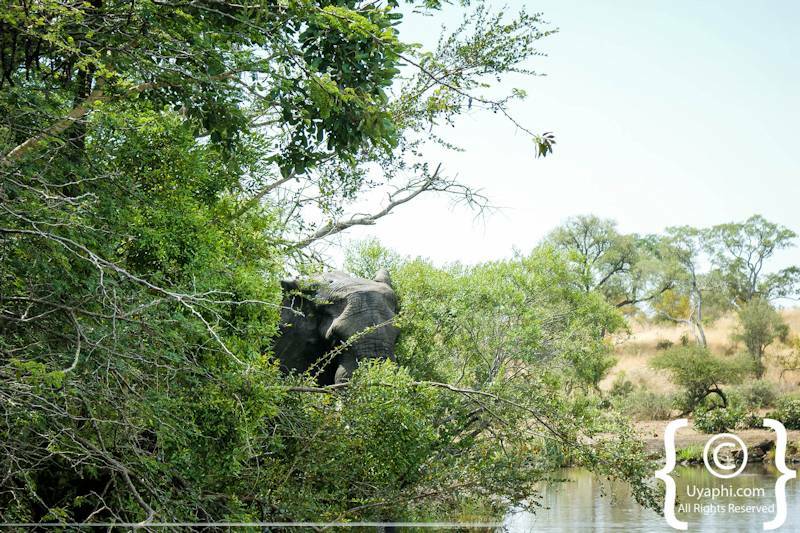 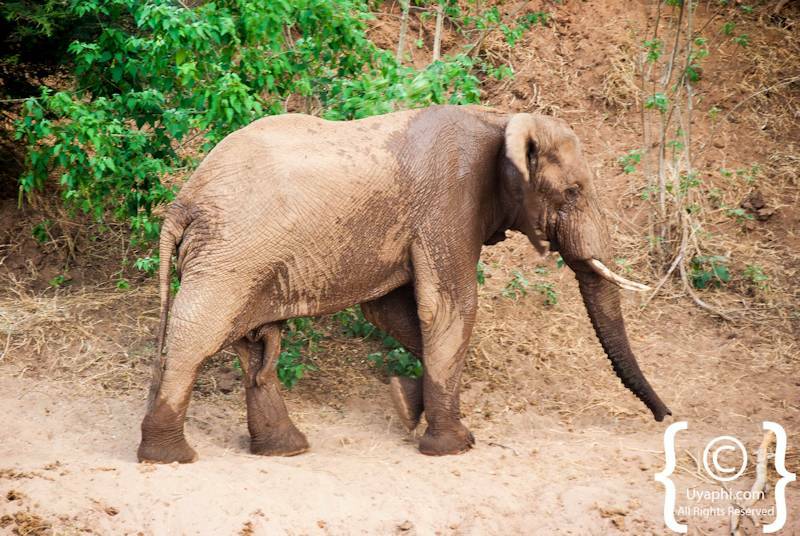 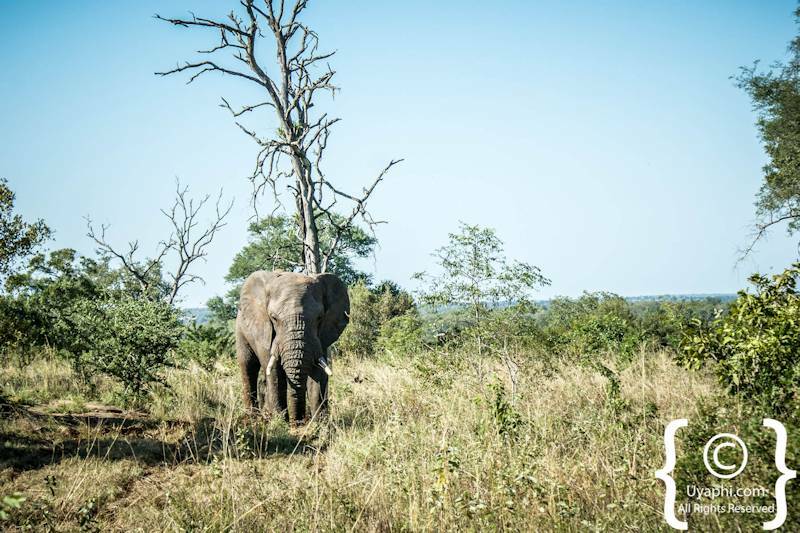 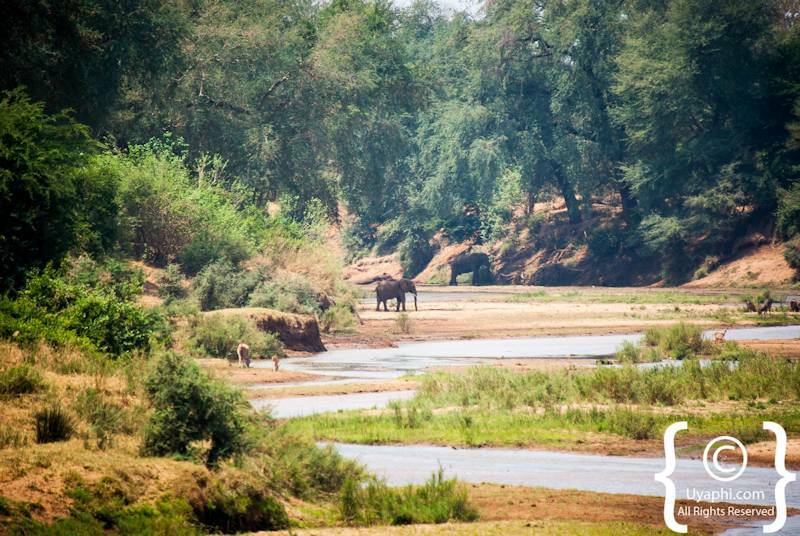 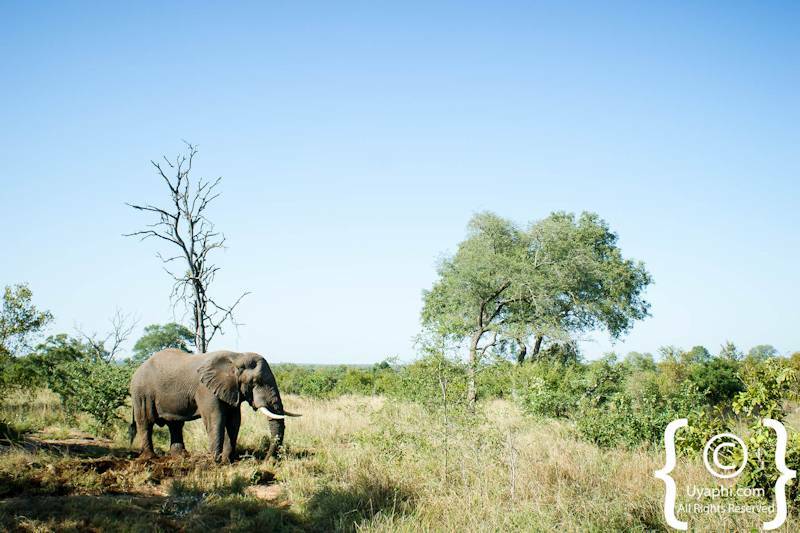 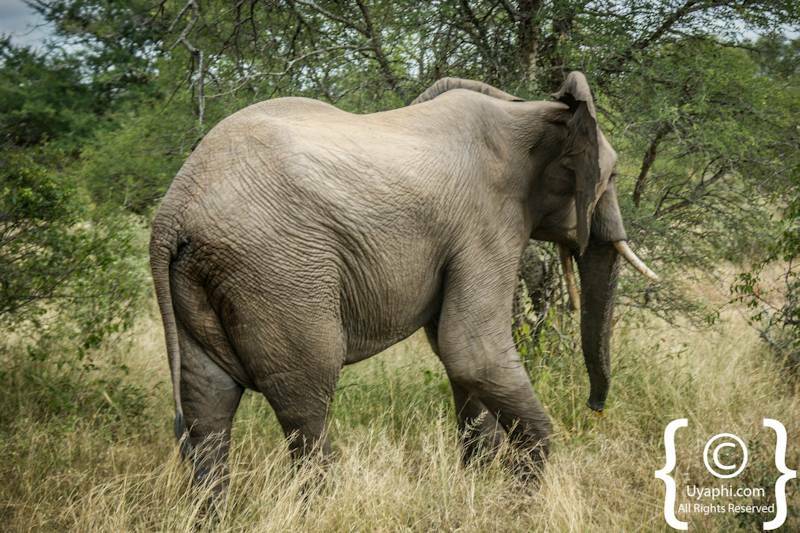 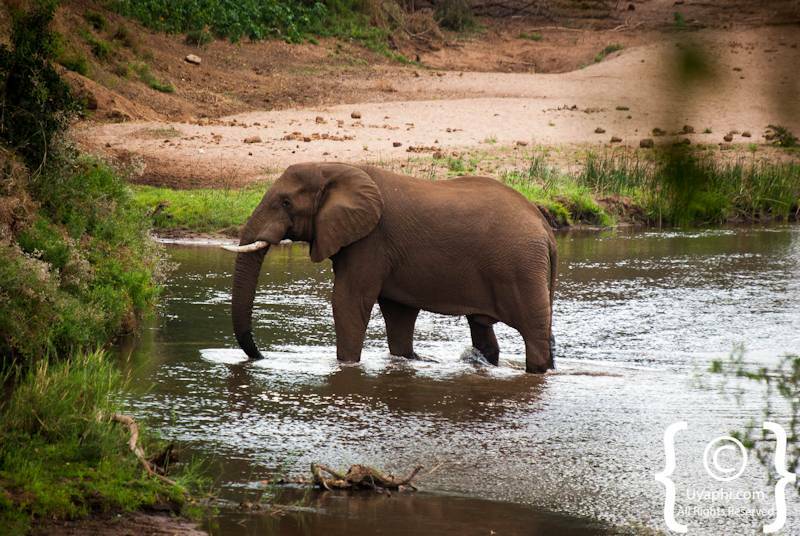 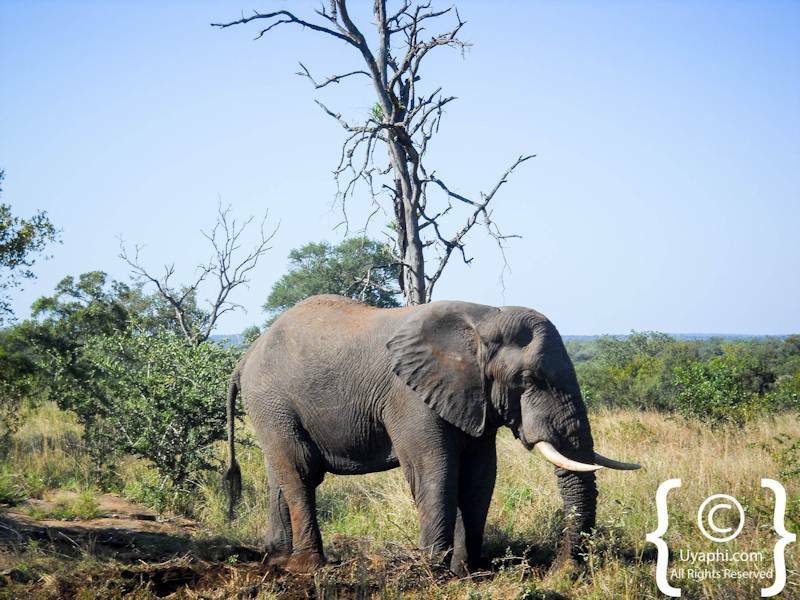 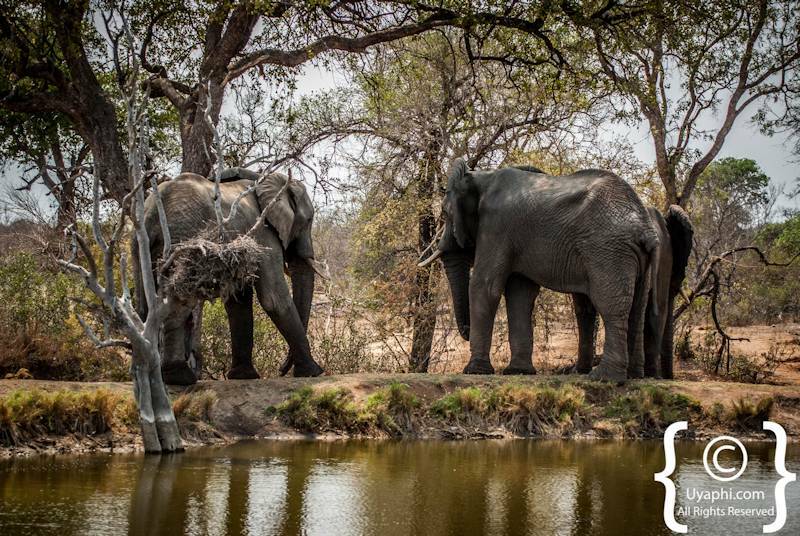 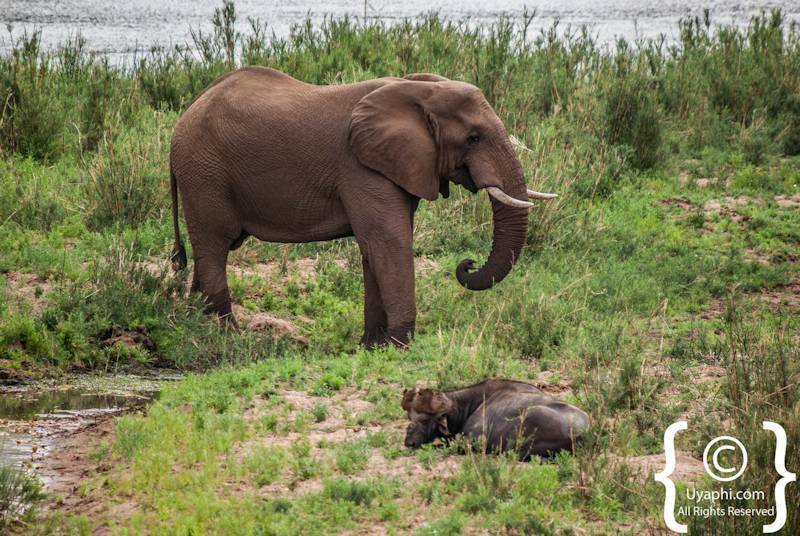 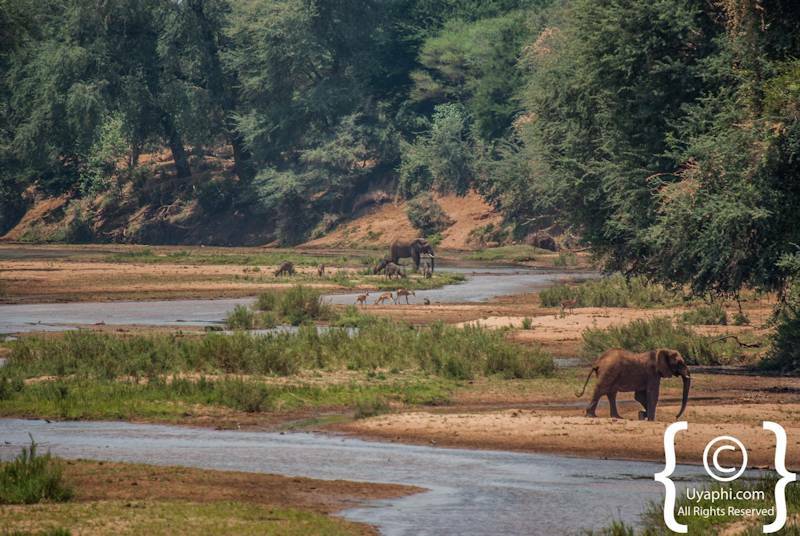 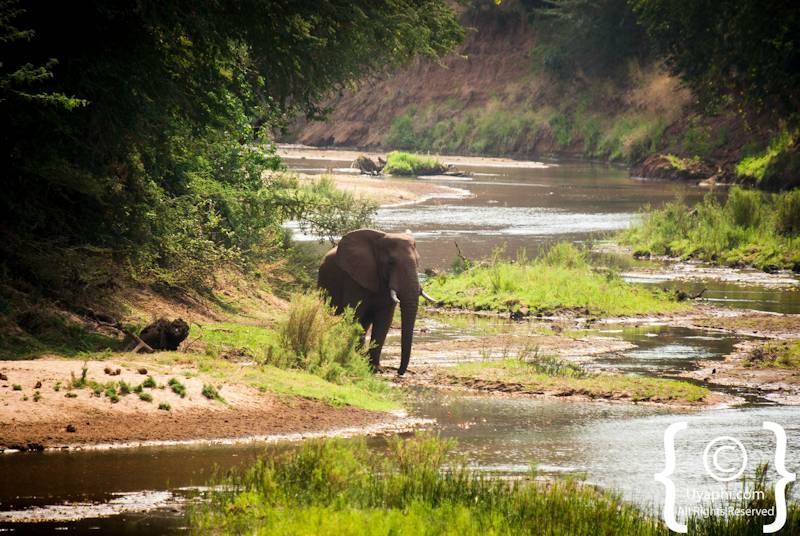 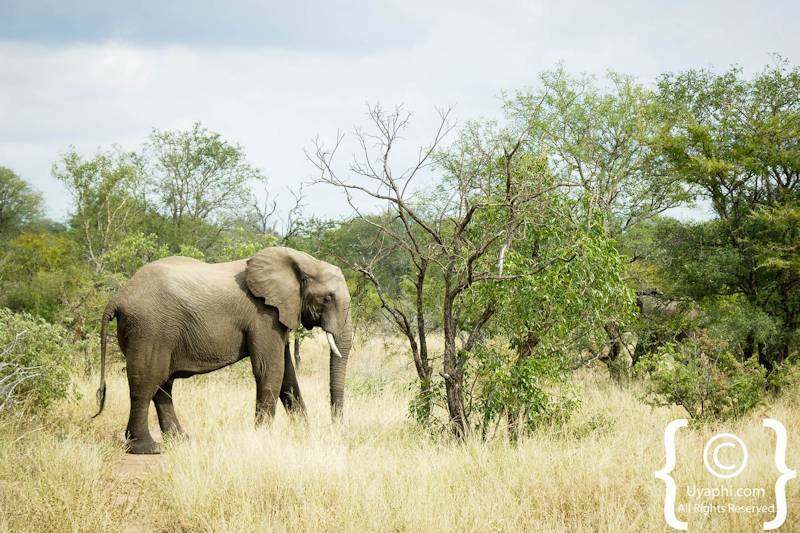 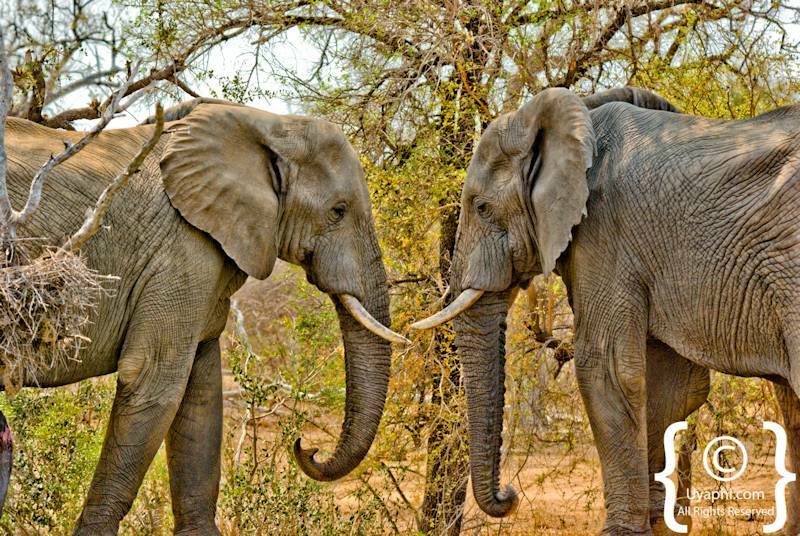 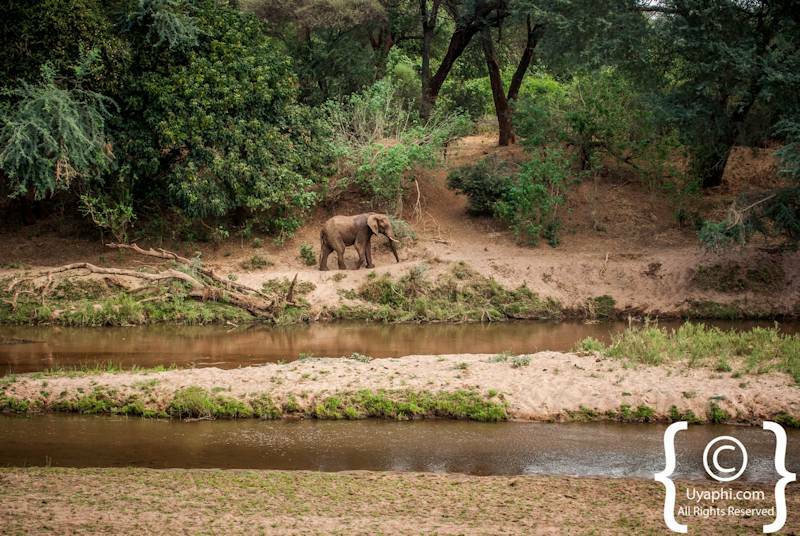 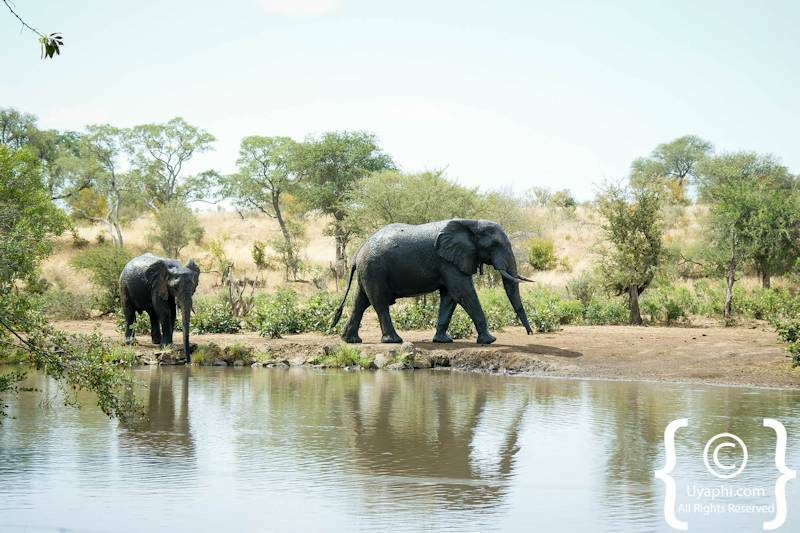 All photographs have been taken by us here at Uyaphi.com with the sole purpose of showcasing the African Elephants in all their pure and unadulterated glory, magnificent beasties that they are.